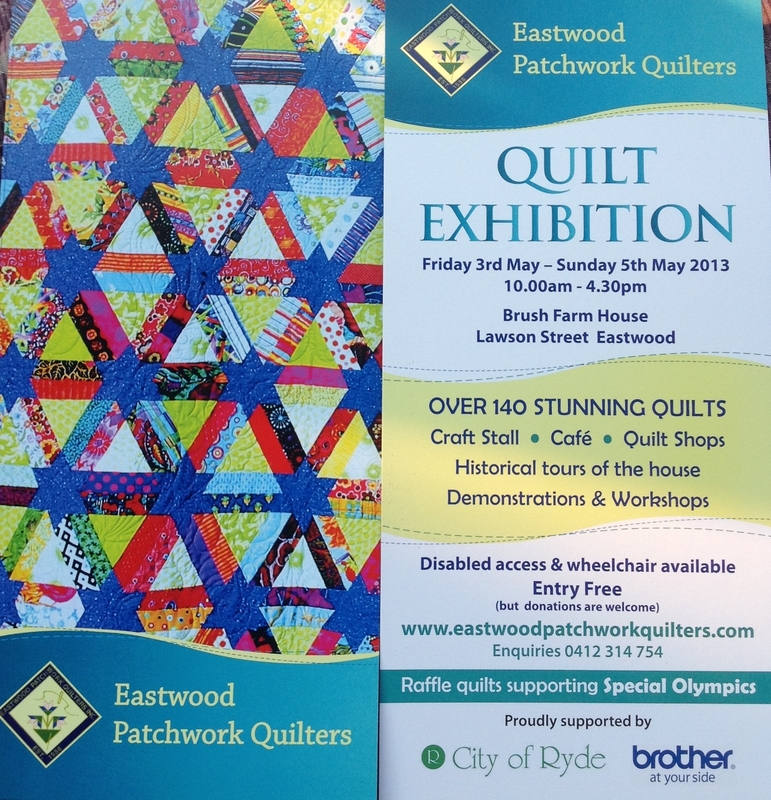 2013 Exhibition | Eastwood Patchwork Quilters Inc.
Just want to say how exciting it is to have this site up and running – well done and thank you Kay. 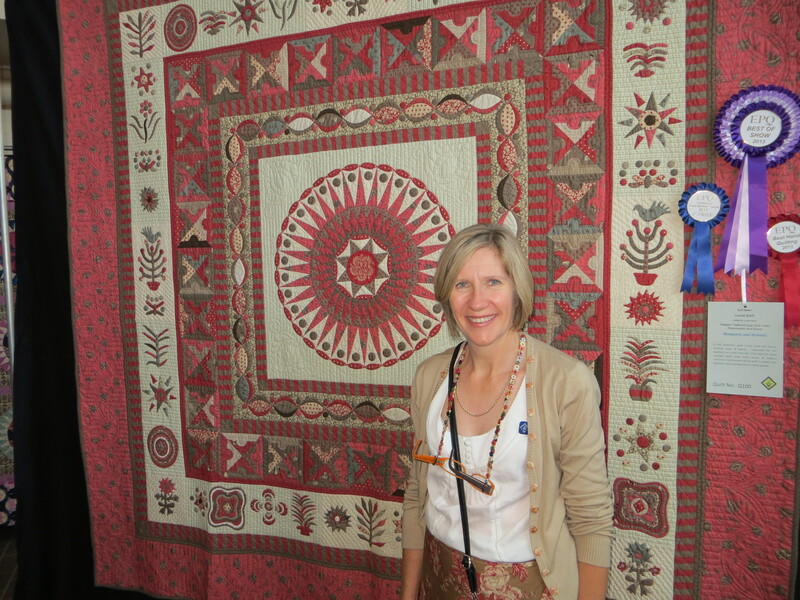 Would appreciate your help, an English friend of mine attended your 2013 exhibition, loved it and took lots of photos which in turn were transferred to a disc to giver her more capacity on her camera. Now she is home and finds her disc is blank. Very disappointed she sent me an SOS to see if I could contact anyone who could provide some photos for her or direct her to where you have stored many of them – your assistance to provide her photos would be apprecated. Many thanks, Bronwyn.